Are you curious about improvisation? Are you an experienced musician and/or educator looking for professional development opportunities? Do you want a chance to collaborate with professional jazz musicians? The program is designed for vocalists and instrumentalists of all ages (15+) and levels. and embodiment and creativity master classes. 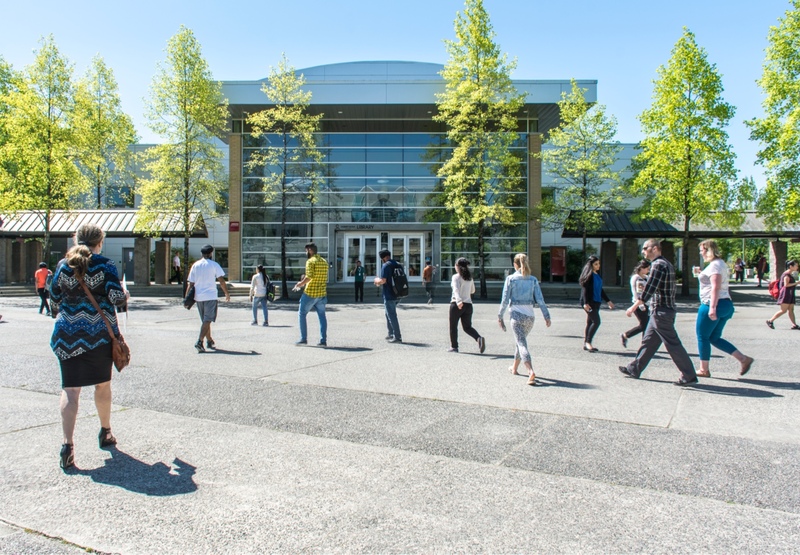 There will be a jam session and faculty concert every day and a final performance in the KPU Langley Auditorium to wrap things up on Saturday evening.  For our younger musicians, we also have a ½ day Jazz It Up elementary available.